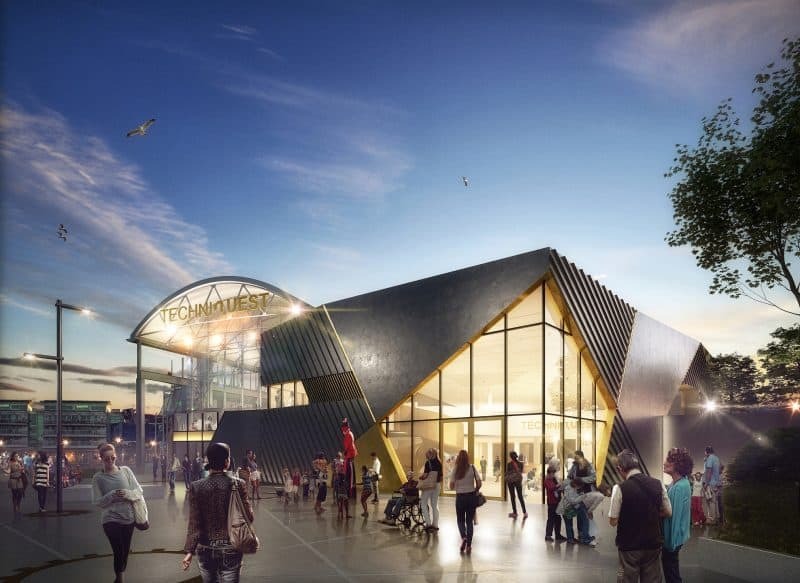 A worldwide initiative led by a leading US museum has selected Cardiff’s science discovery centre, Techniquest, to join its “ground-breaking” mission. Spearheaded by Santa Cruz Museum of Art and History, the OF/BY/FOR ALL Change Network recently announced the educational charity as part of its prolific list of partner organisations. 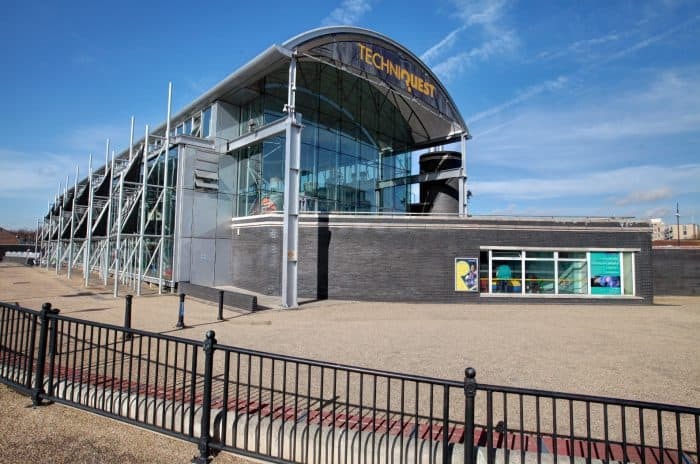 As the only science centre to be chosen as part of its First Wave initiative, Techniquest will join a prestigious international network of 20 civic and cultural organisations over the next six months to fulfil its mission of nurturing and creating robust communities. The initiative, which started last month, aims to deepen community engagement and strengthen relationships across the globe. The news comes after the recent announcement of crucial funding for the educational charity. In July, the centre secured a whopping £5.7million in funding which will see its Science Capital project brought to life. The Science Capital, which encompasses a radical transformation and extension of Techniquest’s current building, aims to create a scientific literate society across Wales, inspiring people of all ages with interactive STEM learning experiences. The OF/BY/FOR ALL Network is a long-term programme which aims to create a world where cultural and civic organisations grow of, by and for their communities, sharing resources and connecting individuals. Clare James, fundraising manager at Techniquest said: “As we march forward on our mission to make science accessible for everyone, it is incredibly important to us to work with our local communities to bring this vision to life. “We’re delighted to be part of this ground-breaking programme. It’s incredibly exciting to have this opportunity to work alongside such a diverse range of organisations that are on a similar mission to Techniquest. To be selected by the network as one of only two UK organisations is all the more pleasing. “Led by the inspiring Nina Simon from Santa Cruz Museum of Art and History, we’re looking forward to learning from other organisations and how their teams work to tackle different problems.